All standard USB Type-A keyboard and mouse should work with any 96Boards. 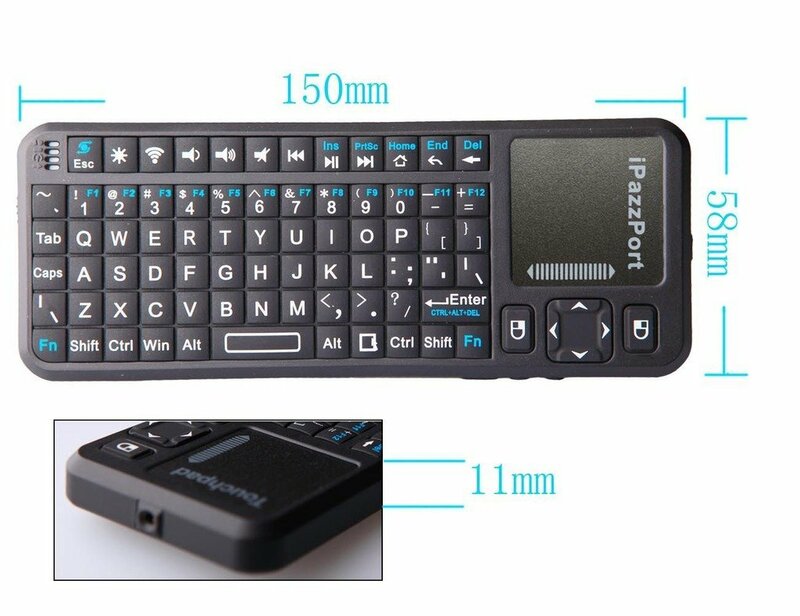 With two available USB type-A ports, it is recommended to use an all-in-one keyboard with built in, multi-touch touchpad. Using one of these all-in-one keyboard/mouse devices will leave an open USB type-A port for other uses. USB extenion hubs can also be used to add ports, for those who need more than two USB type-A devices.